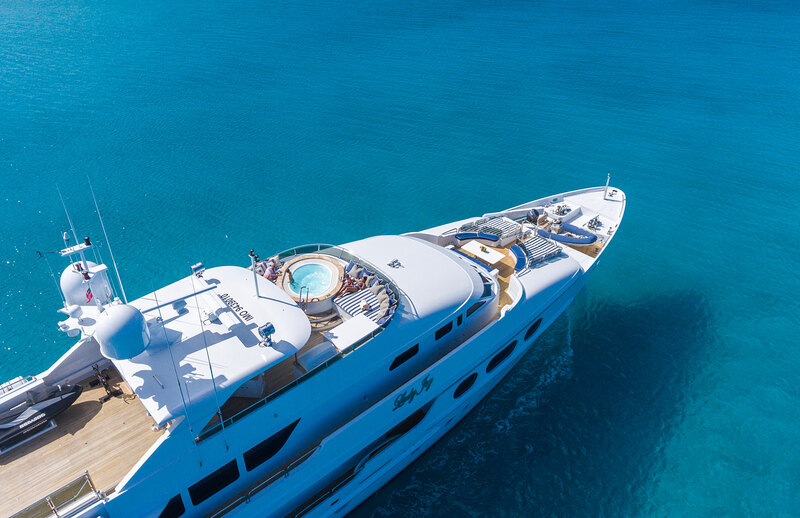 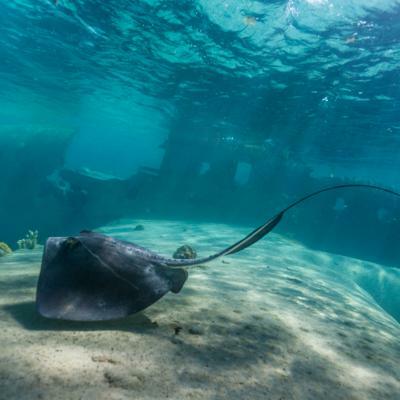 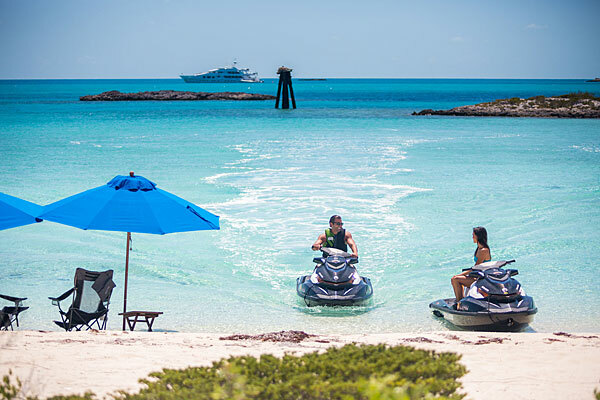 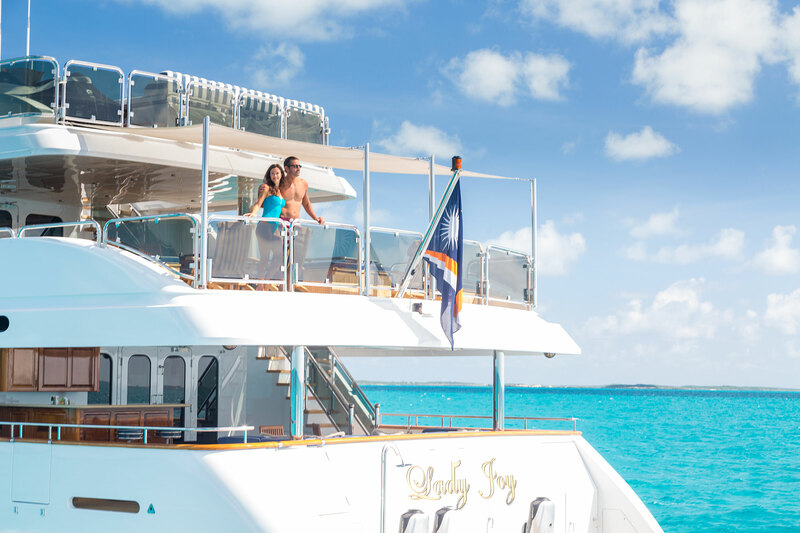 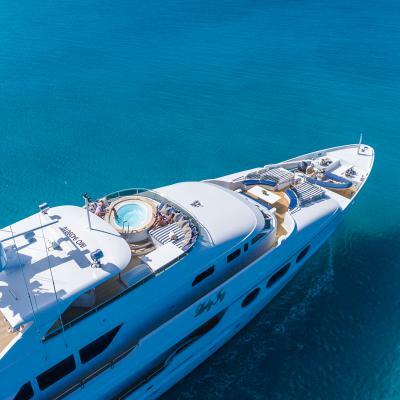 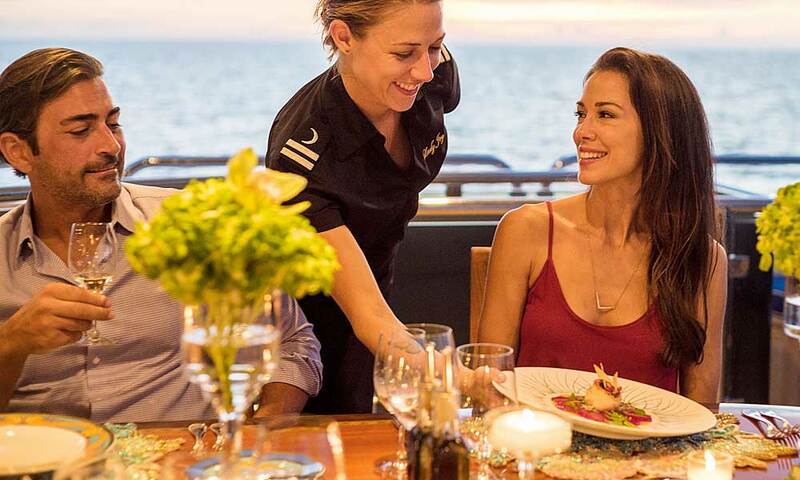 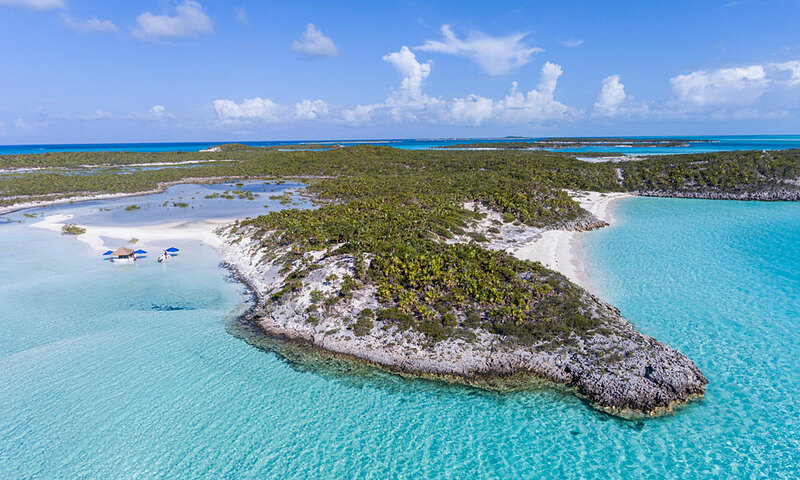 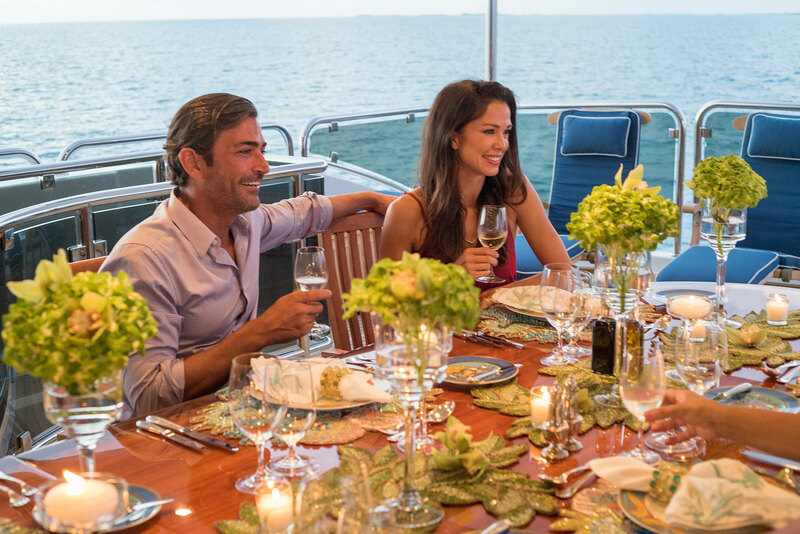 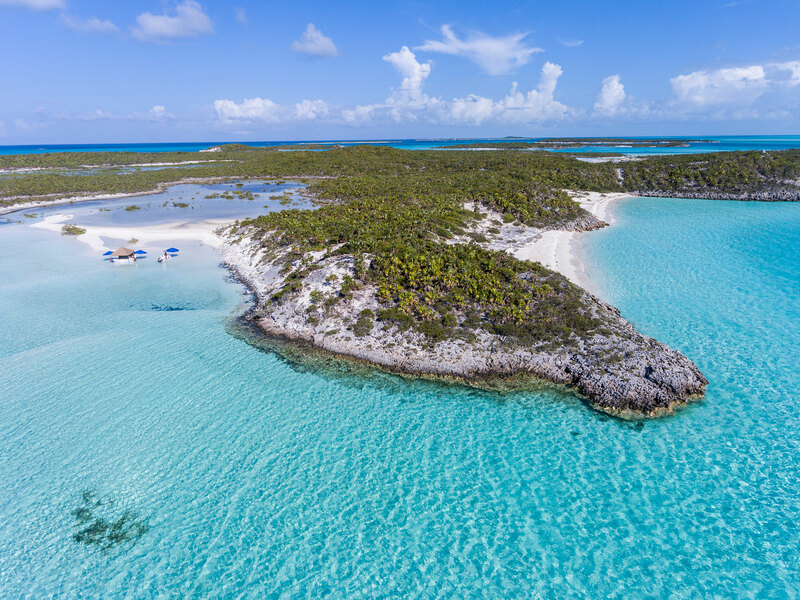 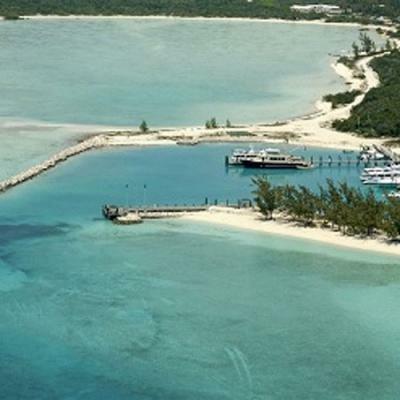 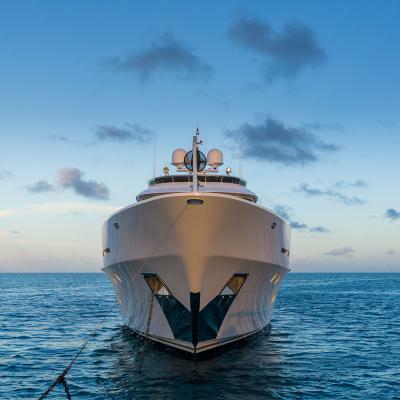 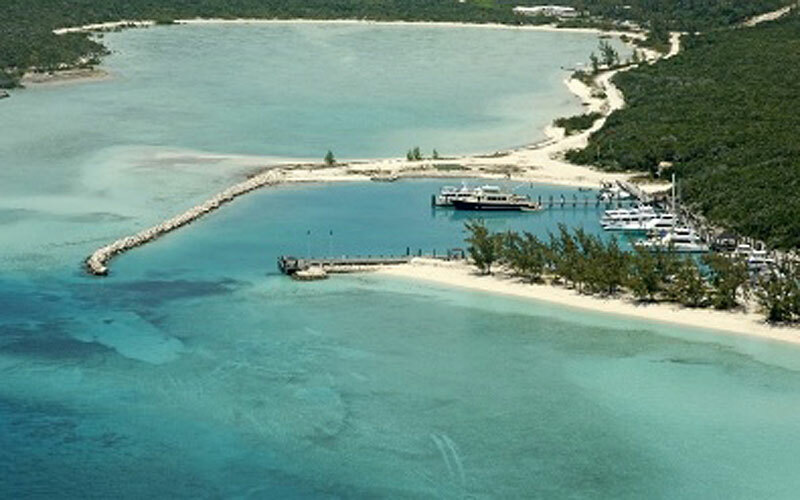 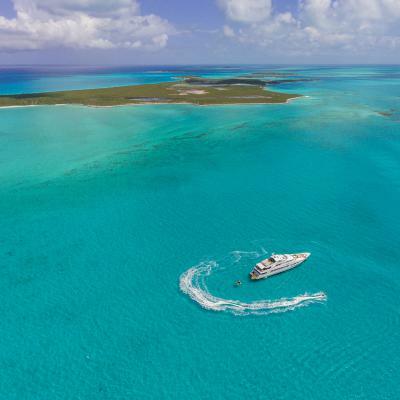 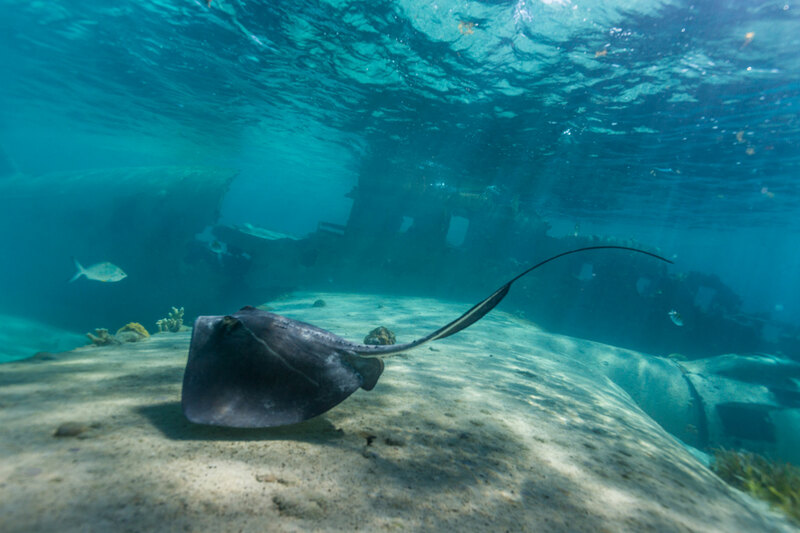 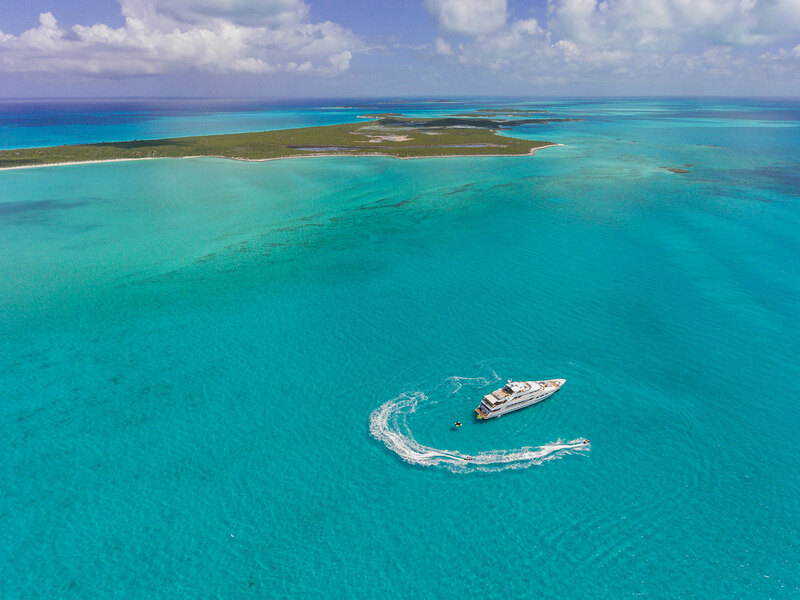 Lady Joy and her crew specialize in custom itineraries around the Bahamas. 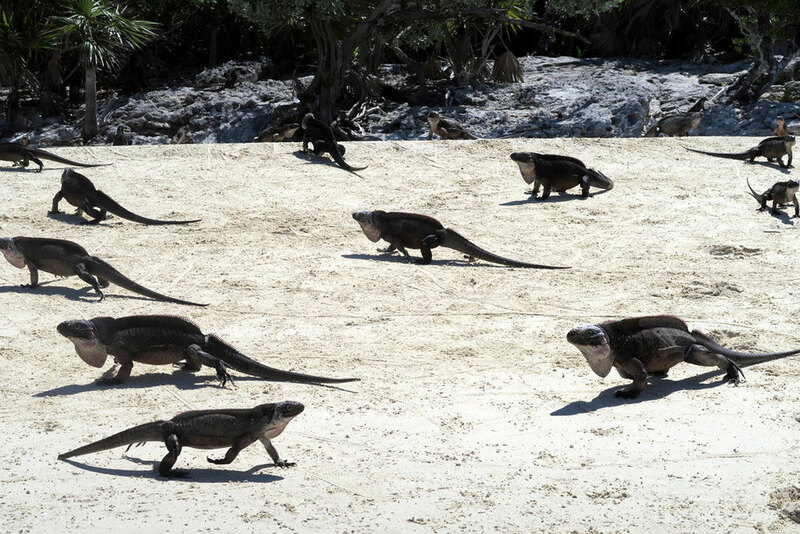 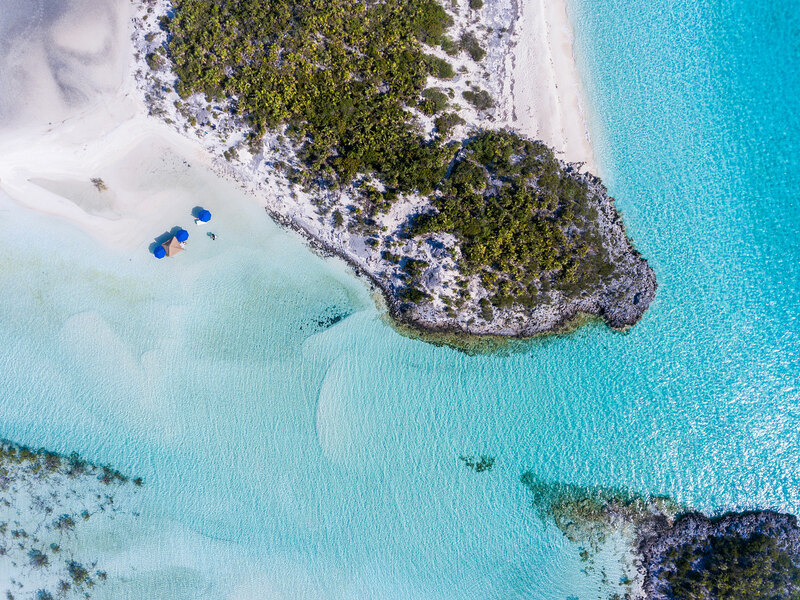 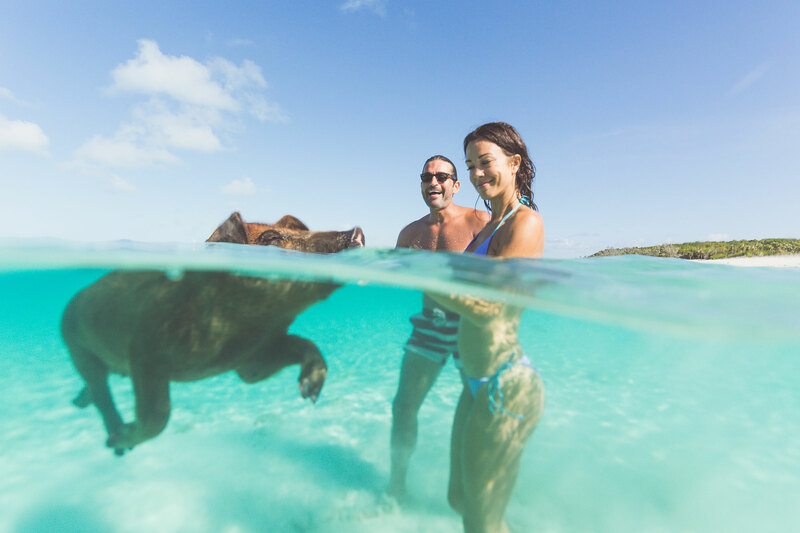 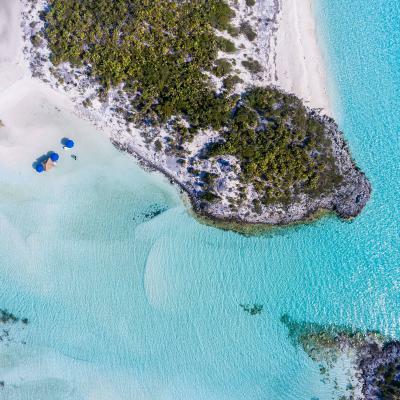 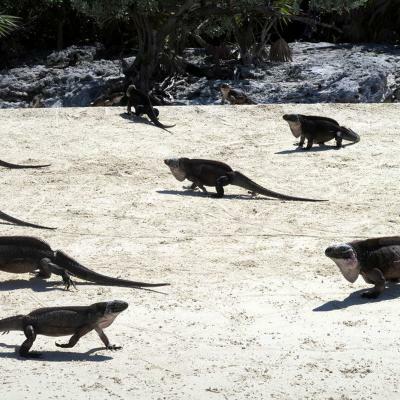 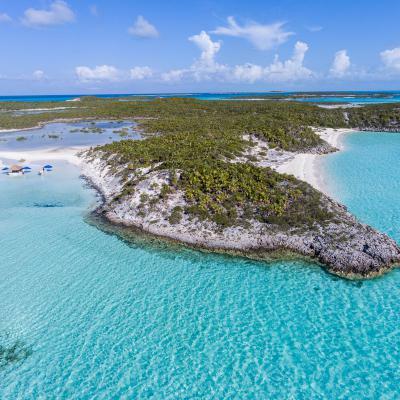 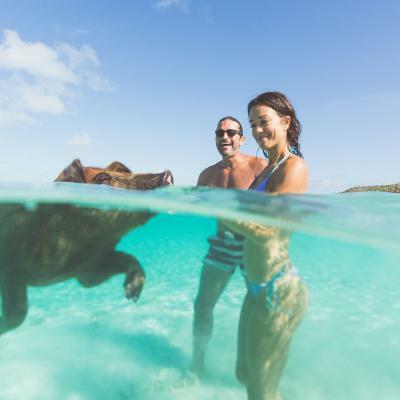 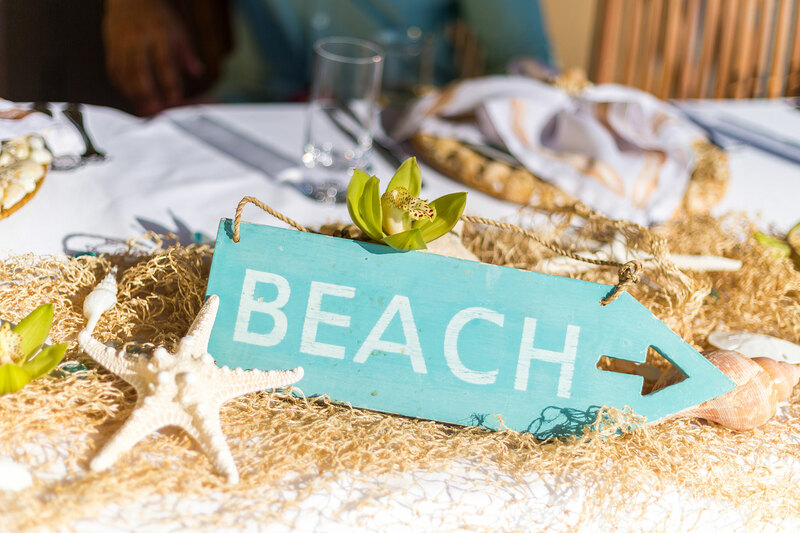 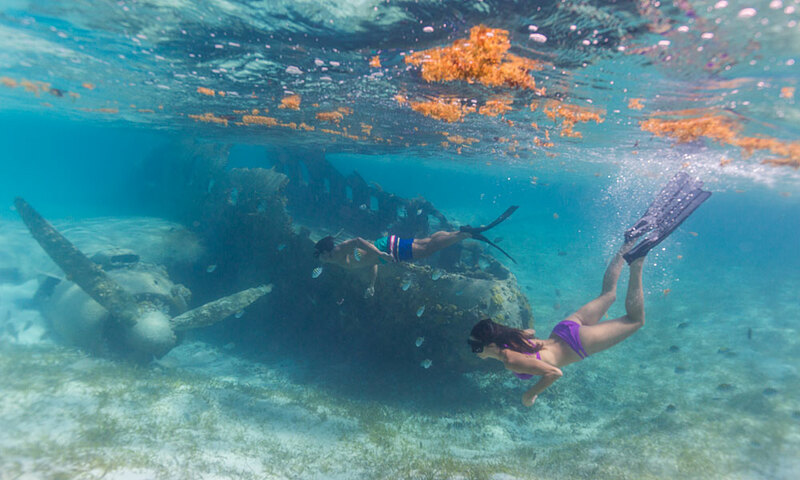 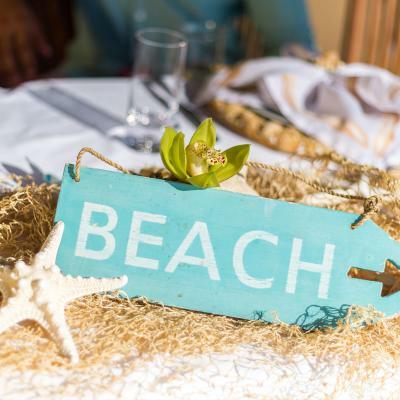 Enjoy deserted sand beaches, turquoise waters, swimming pigs, giant iguanas, fishing excursions, or a private beach barbecue – Lady Joy is ready to take you there. 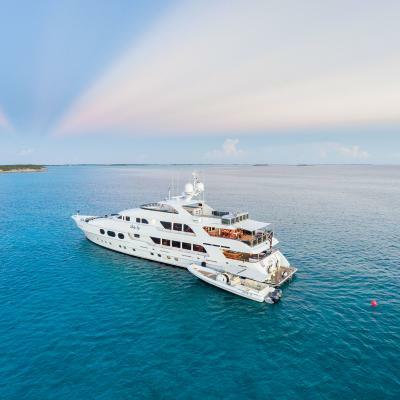 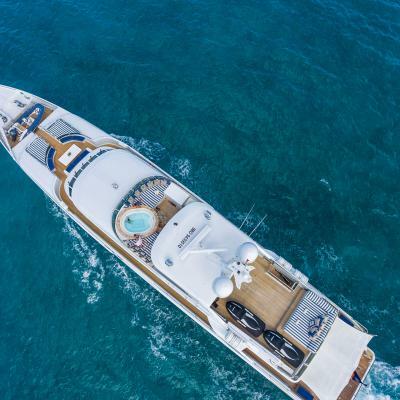 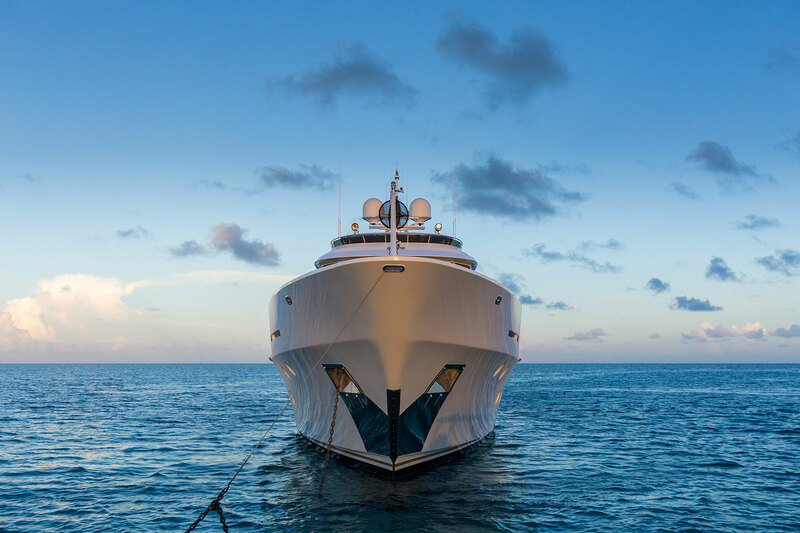 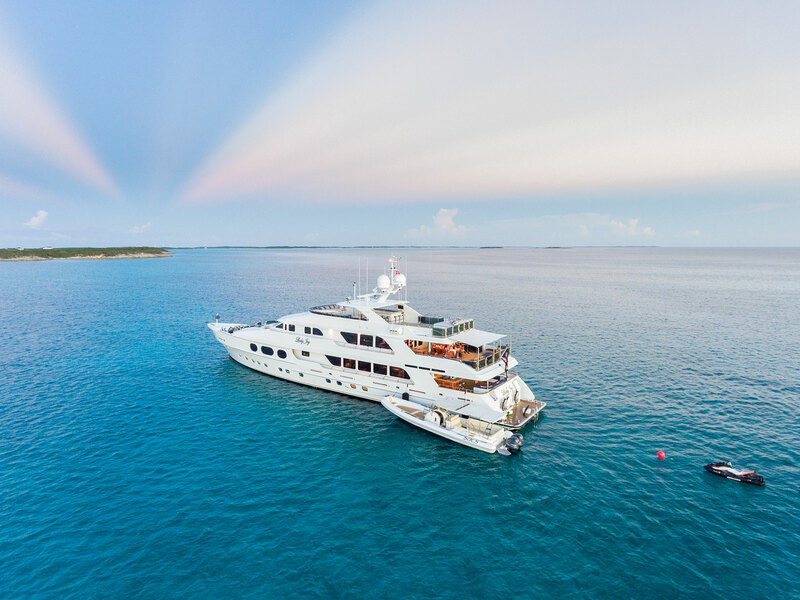 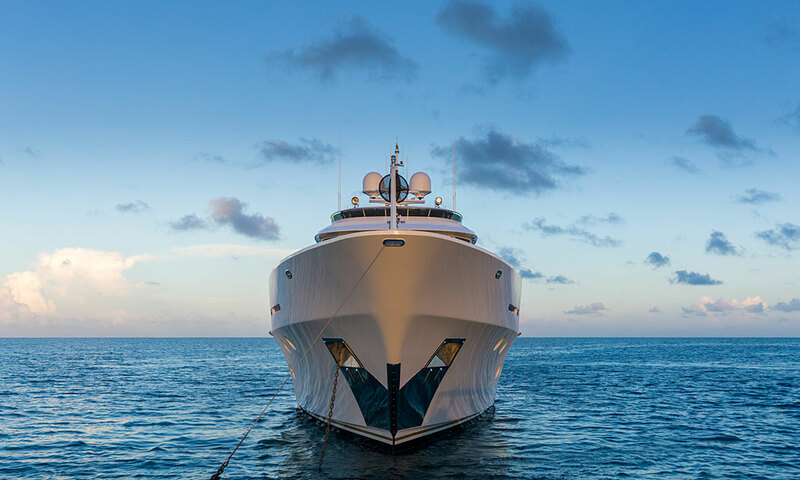 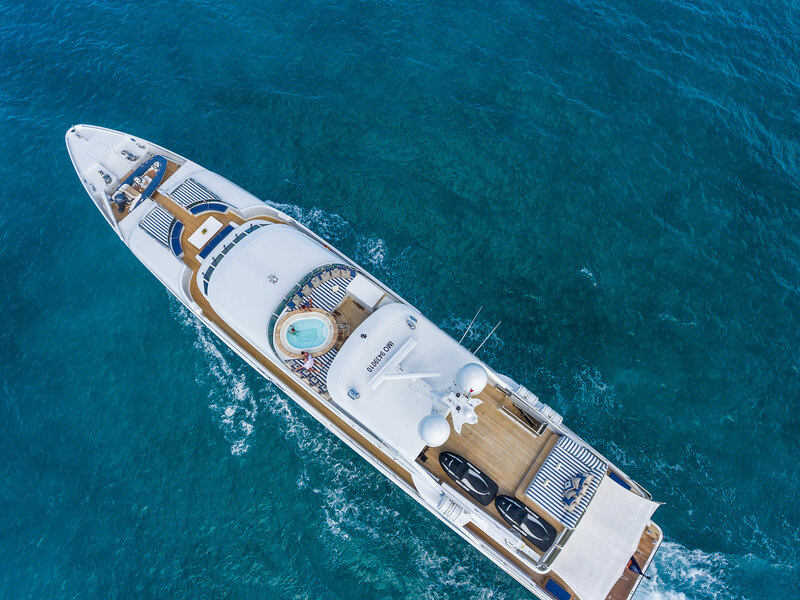 Lady Joy is available for charter in the Caribbean, Bahamas and Mediterranean and welcomes your enquiries through your preferred charter broker. 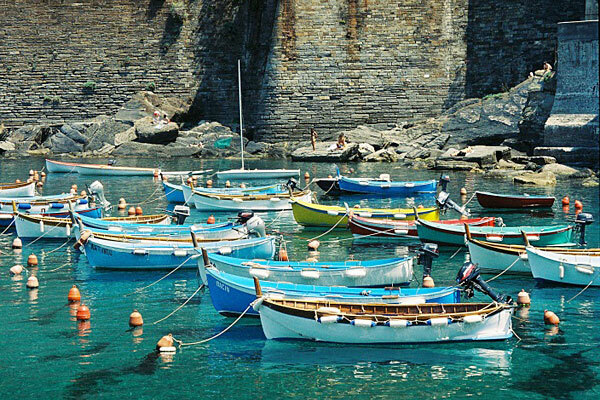 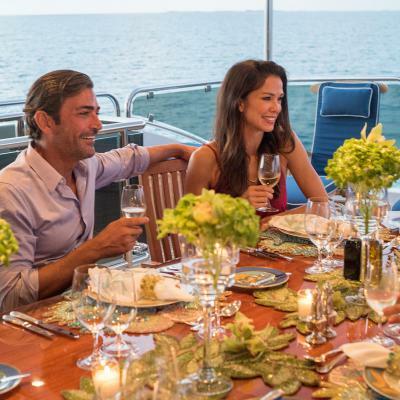 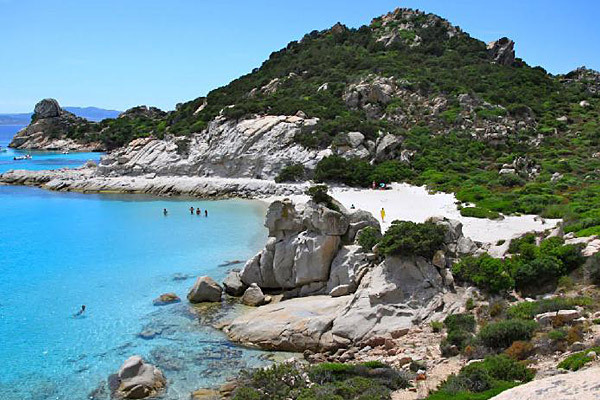 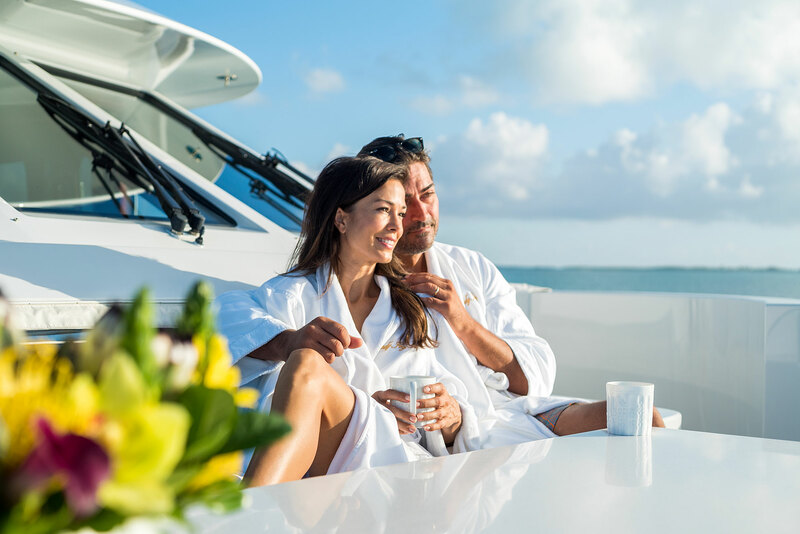 The following are just a few charter itinerary suggestions, but the Captain and crew of Lady Joy are very flexible and will build a perfect itinerary to suit your requests and preferences.